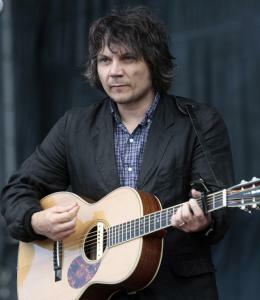 Wilco plays at LeLacheur Park in Lowell on July 11. There are plenty of pleasing musical quirks that follow in the footsteps of their more recent catalog, too. Consider how the guitars grow from insistent needling to wild and wired on “Bull Black Nova,’’ mirroring the menacing lyrics about encroachment and evoking the skewed sensibility of Split Enz. Or there’s the way Tweedy’s pinched-yet-emotive rasp drily scrapes up against the increasingly frantic soundscapes of “One Wing.’’ And if only because the band hasn’t been known for its soulful stylings, it’s a pleasant surprise to hear “You Never Know’’ shamble along to a Sly Stone groove.